Nowadays time pieces have lost their prominence. We use our cellphones, computers and other gadgets to tell time, but this all is somewhat a new change so to speak. During the last so many centuries, mankind has relied on some fine pieces of horological inventions to tell time. Watchmakers had to put in a lot of effort to come up with machinery that could tell time with precision and accuracy. This practice is still being followed and what follows is a list of top 10 horological masterpieces from this age of technology. But here’s a twist, these watches are so expensive that they probably cost more than your house. Enjoy the list and tell us which one is your favourite! Say hello to the person who is considered Steve Jobs of horology because of his ability to think outside the box and bend the rules; Maximilian Büsser. His recent accomplishment is his greatest and is inspired from an A10 airplane. 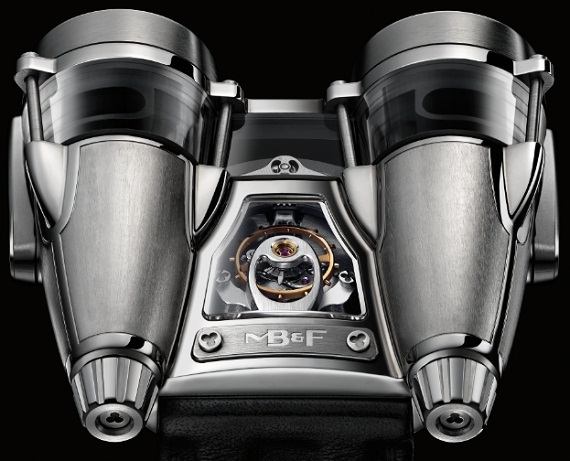 The watch has twin conical cylinders which resemble double engine design of aircraft. One cylinder shows time while the other displays how much battery is left. 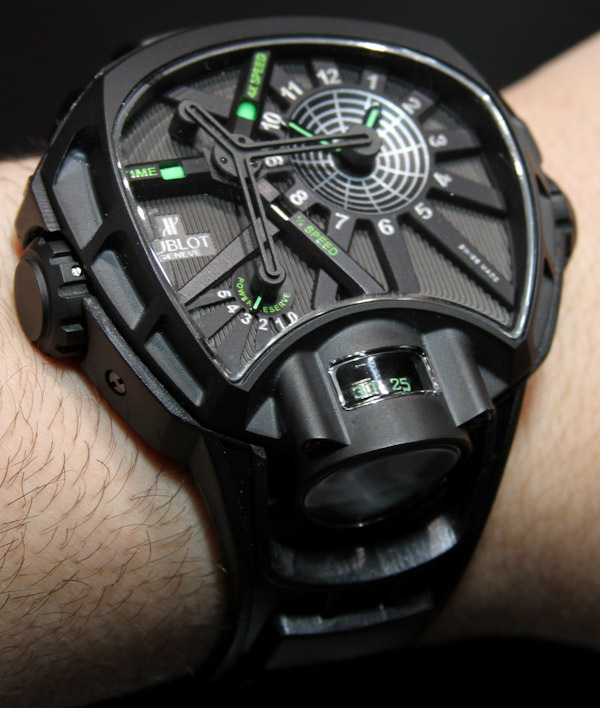 This watch costs you a hefty 158,000 USD. 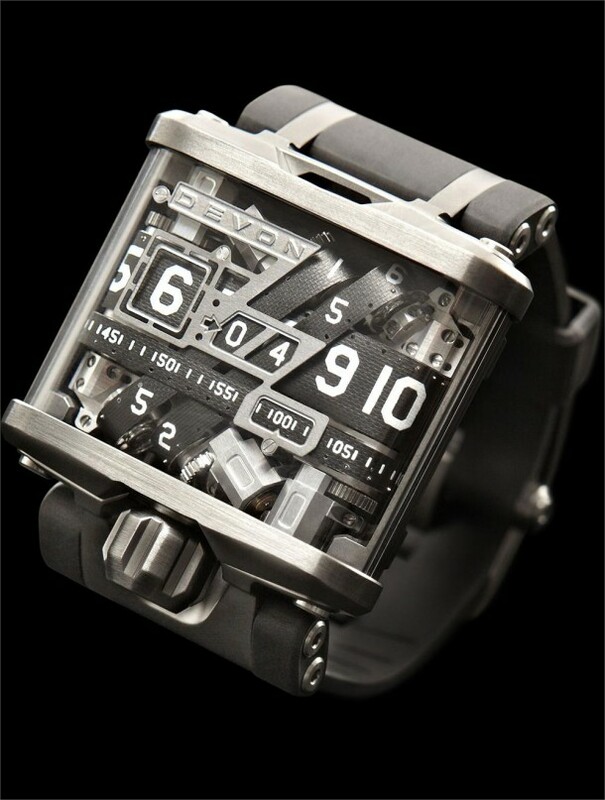 This particular watch is not a vintage-style watch but rather takes on the look of future. 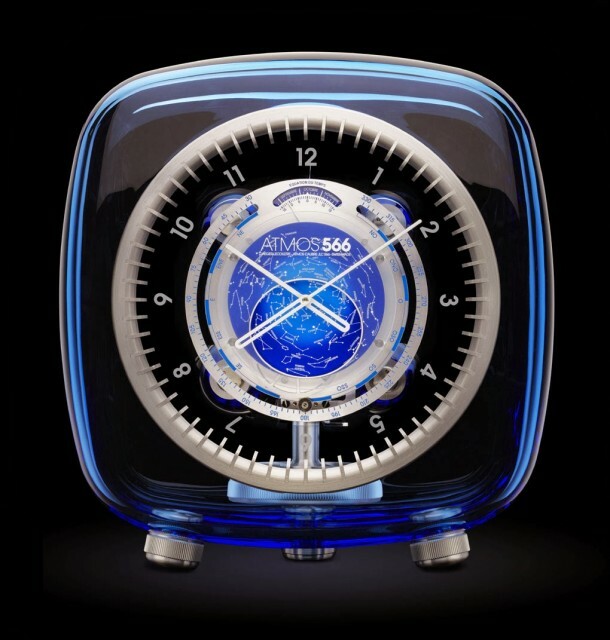 Its name translates to ‘the key of time’ and has the ability to stop time and let you take in what’s happening. You can hit the resume button later and it will spring forward to the accurate time. This beauty costs a whopping 300,000 USD. Pininfarina is known for its automobile designs and their involvement in making watches basically tells us the engineering and precision it requires to craft such watches. 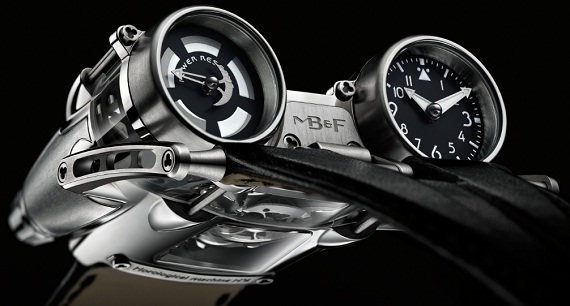 The watch has been designed by the firm and is a class apart. The watch’s mechanism can be seen from the face of the watch and adds to the sophisticated look. 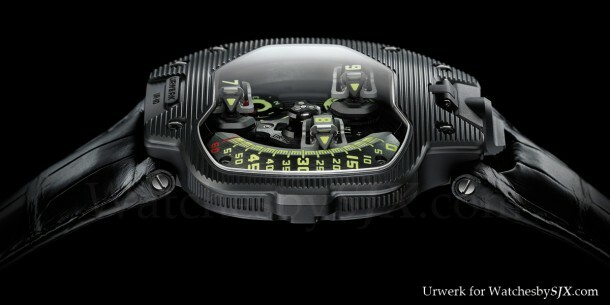 Like the last watch in this list, this watch costs 300,000 USD. This particular item in the list is homage to an 83 years old clock which was crafted by the same company. The watch is inspired from astronomy and features a Baccarat crystal case which provides the the Jaeger-LeCoultre 566 Calibre movement. The position of sky and the stars is shown for the user at the center. 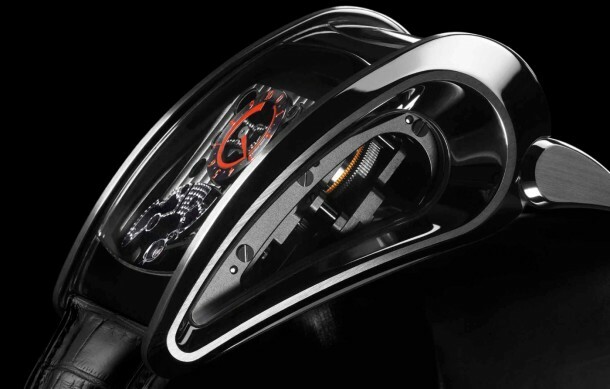 This watch will rob your wallet with 123,000 USD. 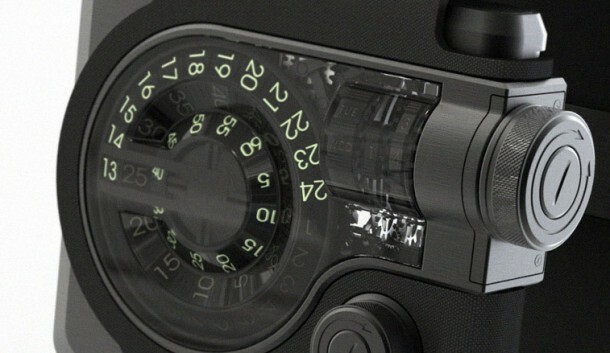 This watch comes with a unique display which is communicative and somewhat difficult to understand at first glance but it can be mastered in a couple of minutes. The watch’s tiny parts move together to make up for a marvelous display! Its hands move in order to display hour, minutes and seconds. The watch is difficult to read but makes for quite a beauty to keep. 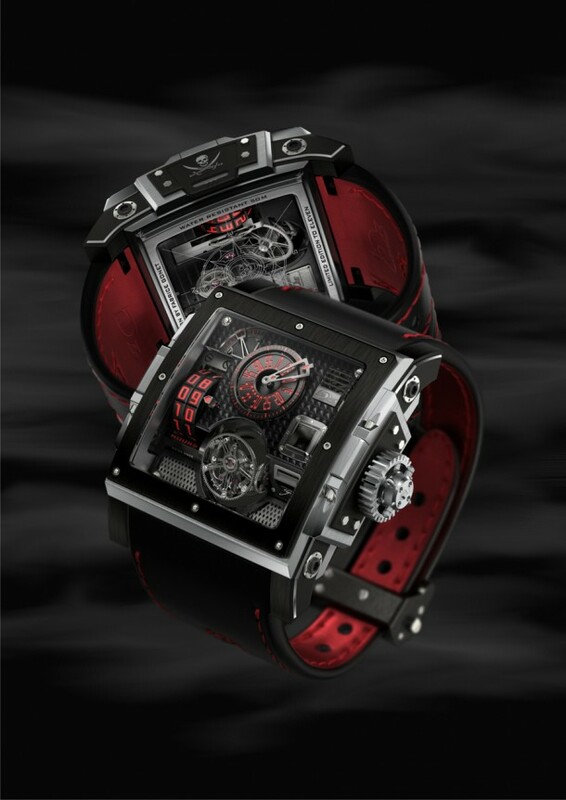 This watch comes with a price tag of 135,000 USD. Yes, this is the same Bugatti which is manufacturer of Bugatti supercar that is out there. They have come up with a watch for the Bugatti owners that costs $259,000 and well quite clearly it is not for all of us to buy. 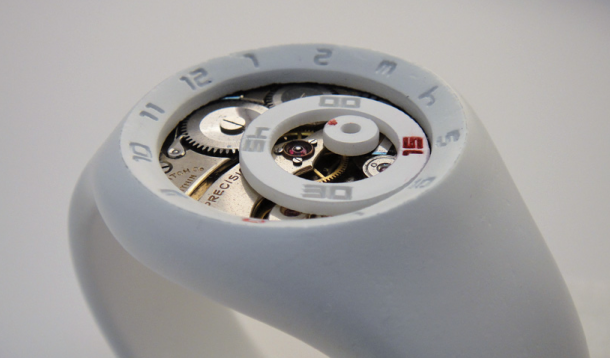 Say hello the brain child of design duo Nicholas DiLoreto and Kort Neumann; the 0-Hundred watch. This watch gives a bold statement unlike any other watch and is simple and complicated at the same time. The outer dial represents hour, the inner dial represents minutes while the central dial represents seconds. Since this is still a concept, the actual market price is not out yet. Are you a pirates fan? Then this watch is for you. It is like wearing a slot machine on your wrist due to the fact that hours and minutes tick on tumbler. A jolly roger can be found on the side of watch. There is complicated machinery on the move here and it makes the watch as one of the really best timepieces out there. This one costs 400,000 USD so you really have to be a pirate to get one. This watch is a modern and amazing timepiece. It is made to mimic our Solar system and the movement of the planets. It is made up of three concentric circles which represent hour, minutes and seconds. The machinery is visible on the display. It also shows the spinning pars which are responsible for driving the hands in a unique way. 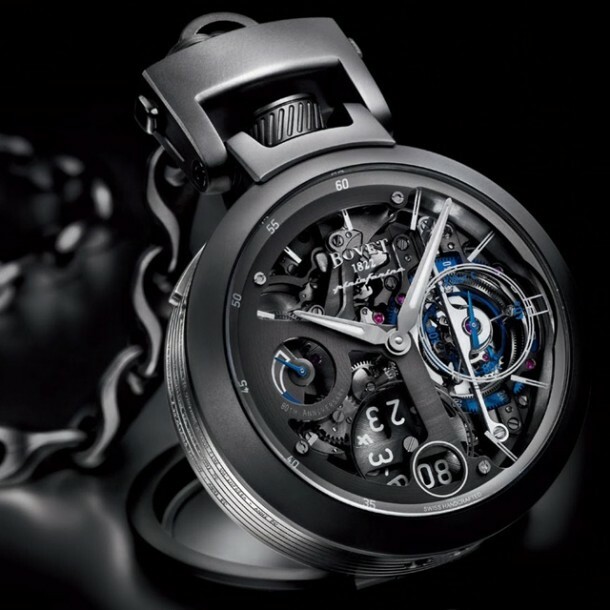 This watch will cost you quite a fortune with 275,000 USD as its price tag. Finally we’re here at the top of the list; The Devon Works Tread 1 Watch. The watch is powered by a lithium polymer rechargeable cell which is charged using wireless induction. The watch is known as the most advanced and intricate watch to date. The time and date are shown on moving belts with numbers on them. It was designed by California aerospace company. El salón debe estar cerca de la puerta de entrada y al mismo nivel de suelo. This post is very good, I like it, great!